We welcome you as a patient and appreciate the opportunity to provide you the very best of care. We take pride in providing you with a comfortable and rewarding office experience. Our qualified staff is friendly, knowledgeable, and will ensure a pleasant visit. Our goal is to provide the highest quality services to our patients and community in the most cost effective manner. 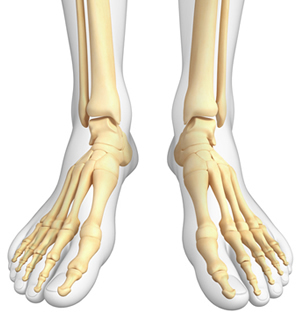 We are specialists in the care of all foot and ankle conditions. We believe that prompt diagnosis, early intervention, and prevention are essential for the care and treatment of your feet. 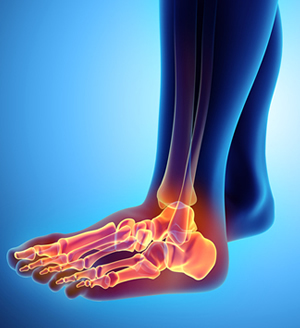 We provide a full range of podiatric medical care, including both conservative and surgical therapies. Our patients include infants, children, teenagers, adults and the geriatric population. Conditions we treat include skin problems, bunions, heel pain, hammertoes, sports injuries, diabetic foot care, as well as common foot ailments. We are a Medicare participating provider, and a certified Dr. Comfort diabetic shoe provider. Dr. Valenza has a simple philosophy: our patients deserve to have the information needed to make intelligent choices about their foot and/or ankle problems. Our goal is to educate each patient, and to begin an appropriate treatment regimen using only the highest quality foot care available, including all the latest technology. 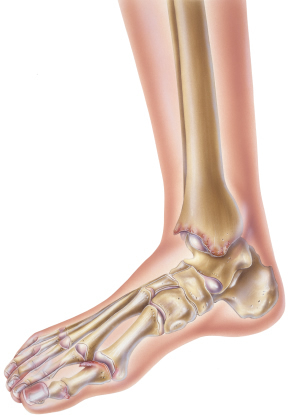 Whatever your foot and/or ankle ailment, we'll work together to find the solution to your problem. People stand on our reputation every day! Corns and calluses are areas of thick skin that result form excessive pressure or friction over a boney prominence. When these areas develop on the bottom of the foot they are called calluses. 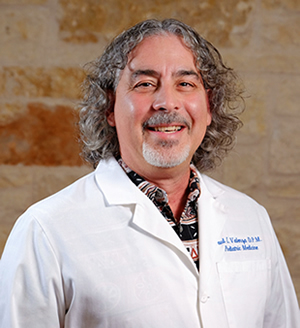 Kerrville Foot Specialists utilizes the latest, most effective and safe technologies to treat painful foot and ankle disorders. We take pride in providing you with a comfortable and rewarding office experience. Our qualified staff is friendly, knowledgeable, and will ensure a pleasant visit.